How you always wanted to see how it would be to test drive a Spyder? Well here is your chance. 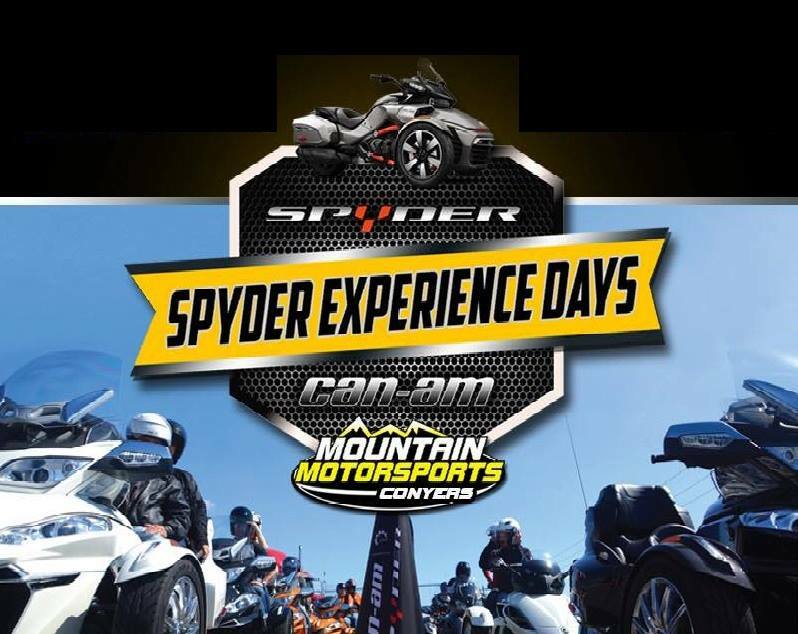 Come out Friday October 13 and Saturday October 14 to test ride a new Can-Am Spyder. They will be also celebrating Customer appreciation with FREE food and drinks.